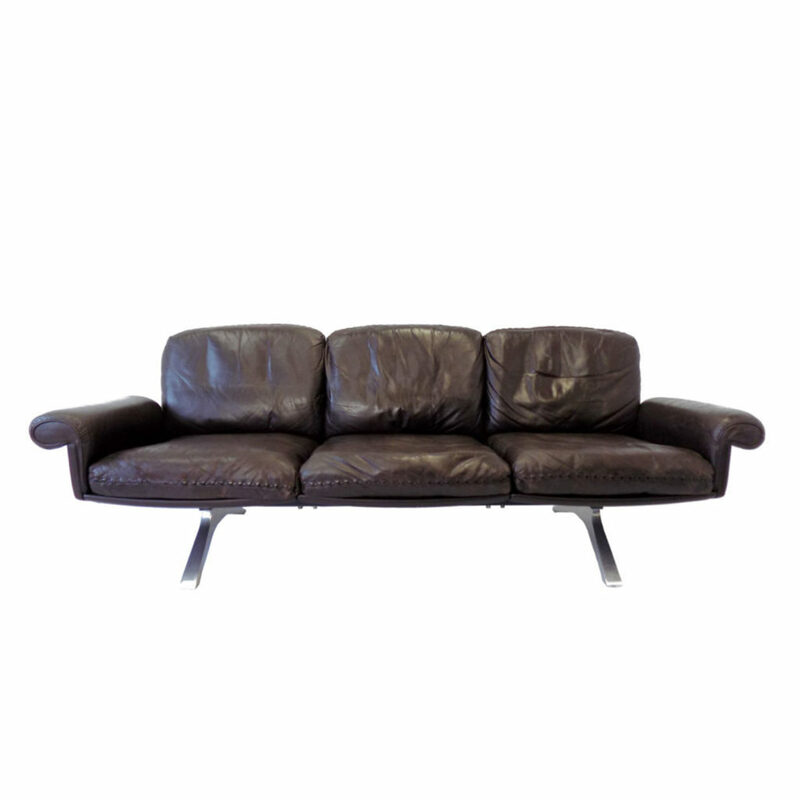 The DS 31 is a timeless design from the famous Swiss manufacturer De Sede. 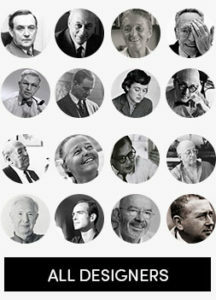 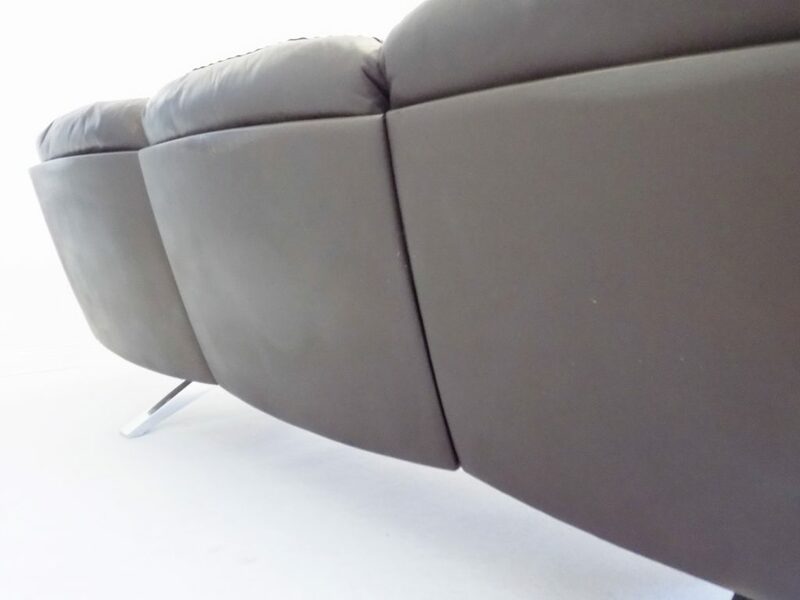 Since 1965 De Sede produces furniture in the highest quality. 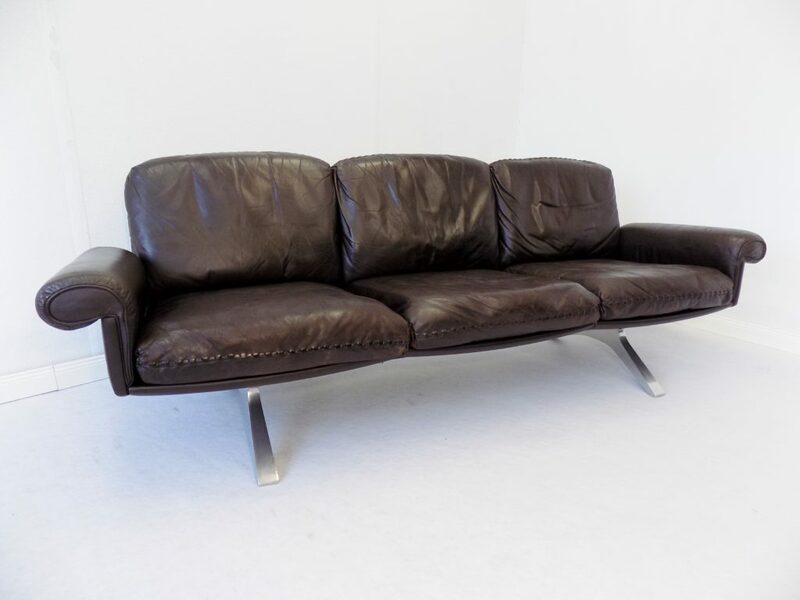 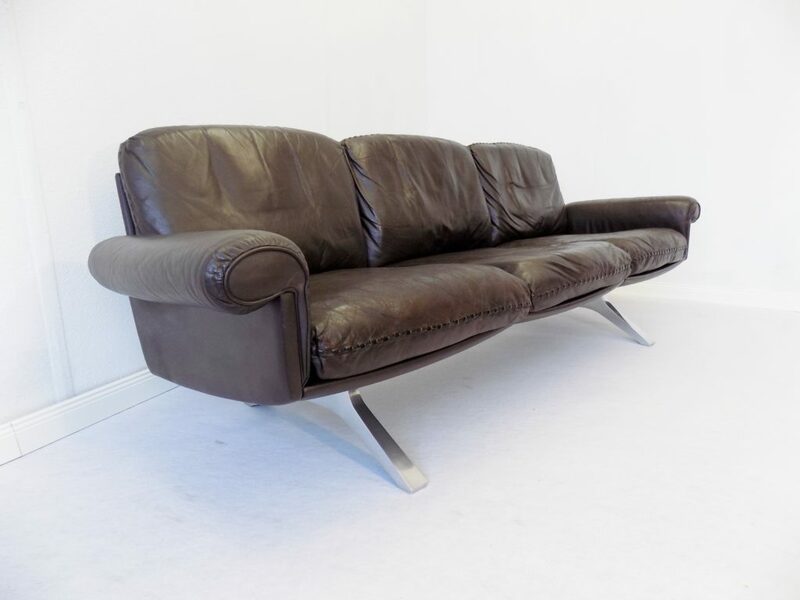 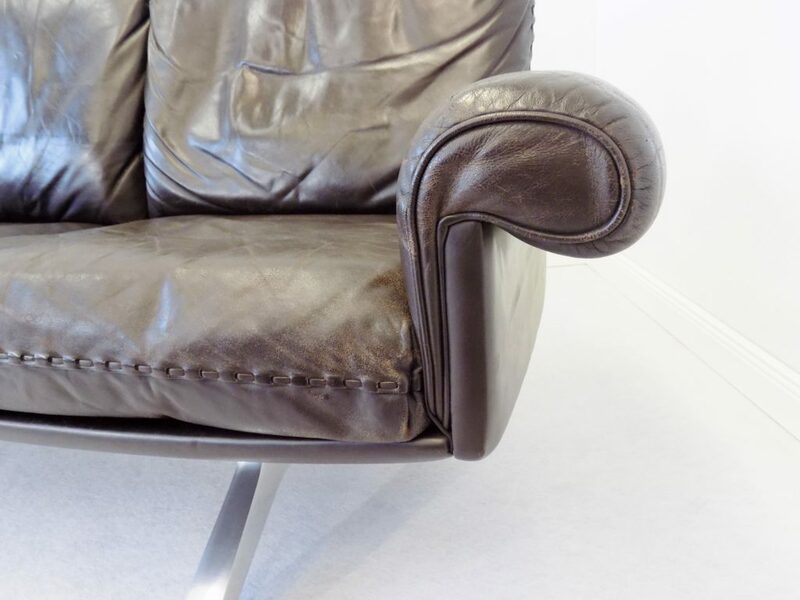 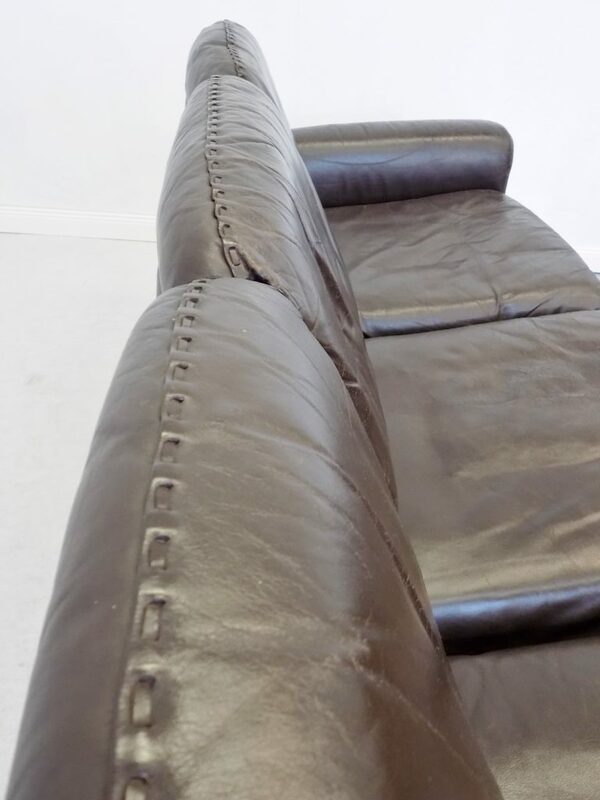 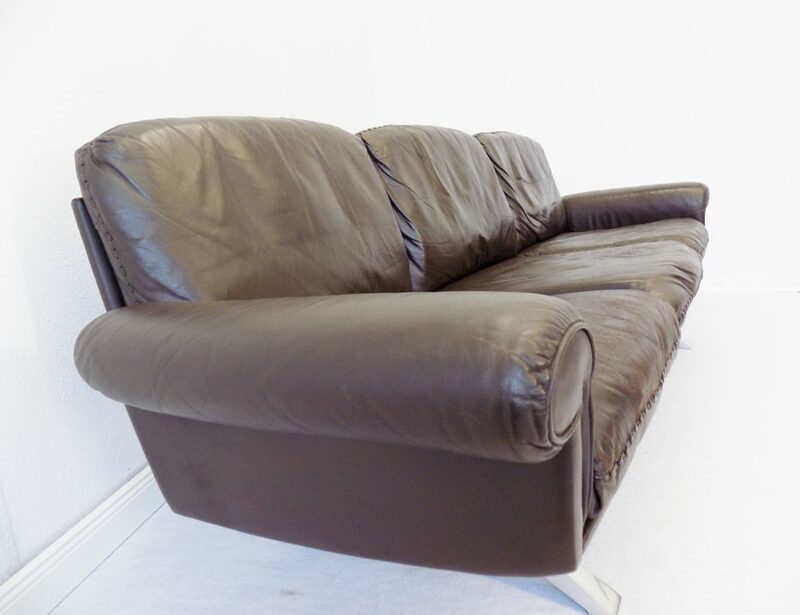 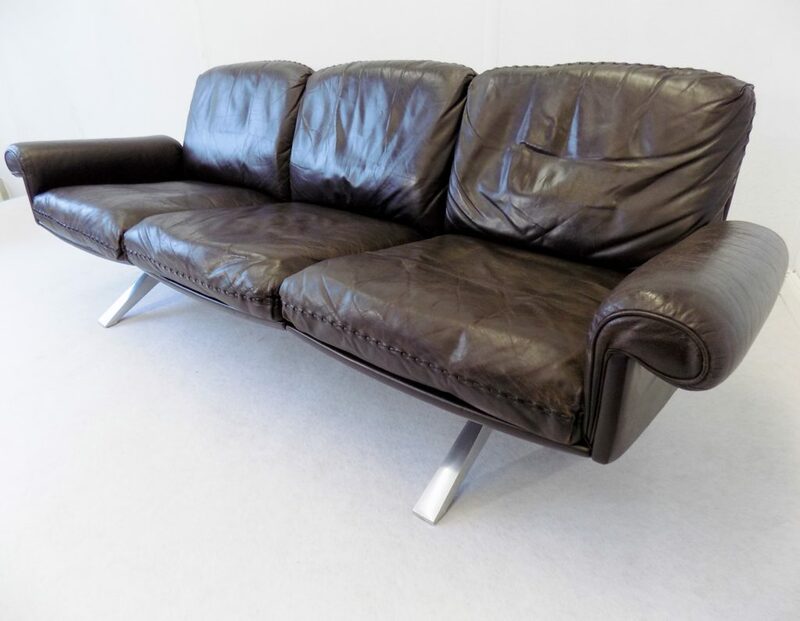 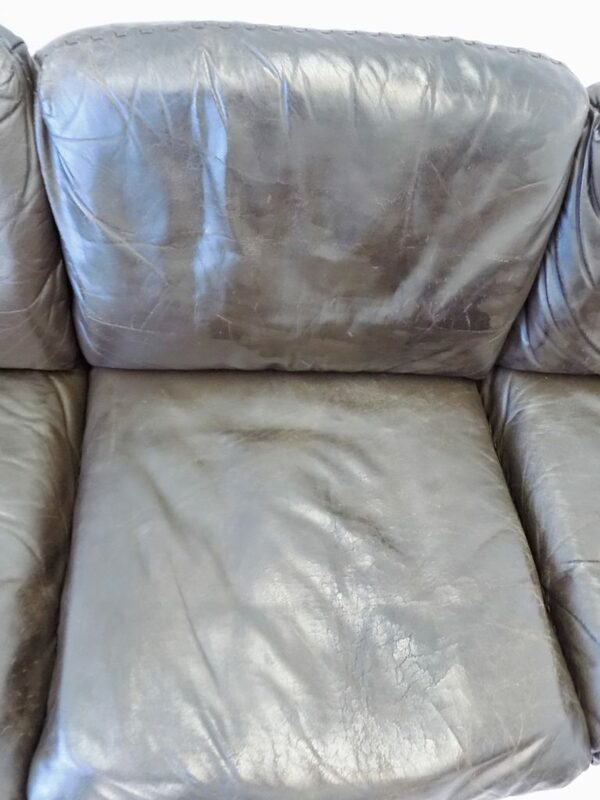 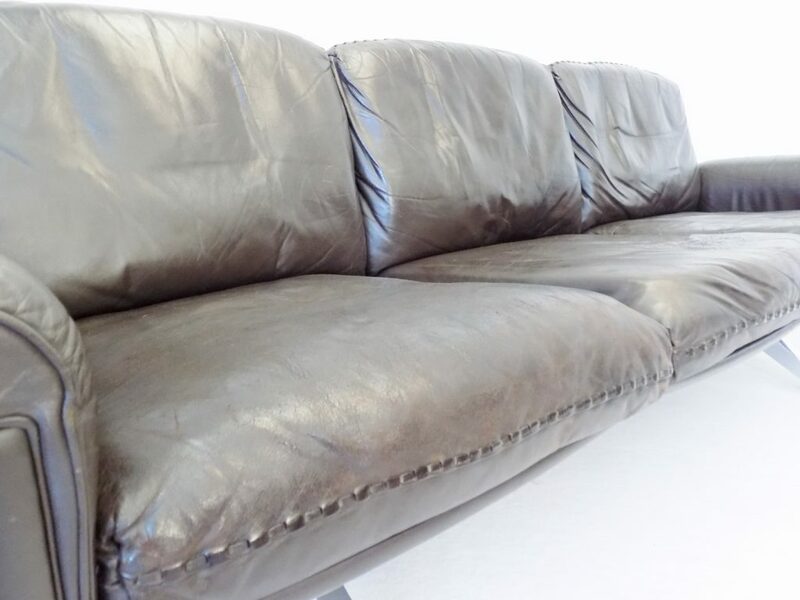 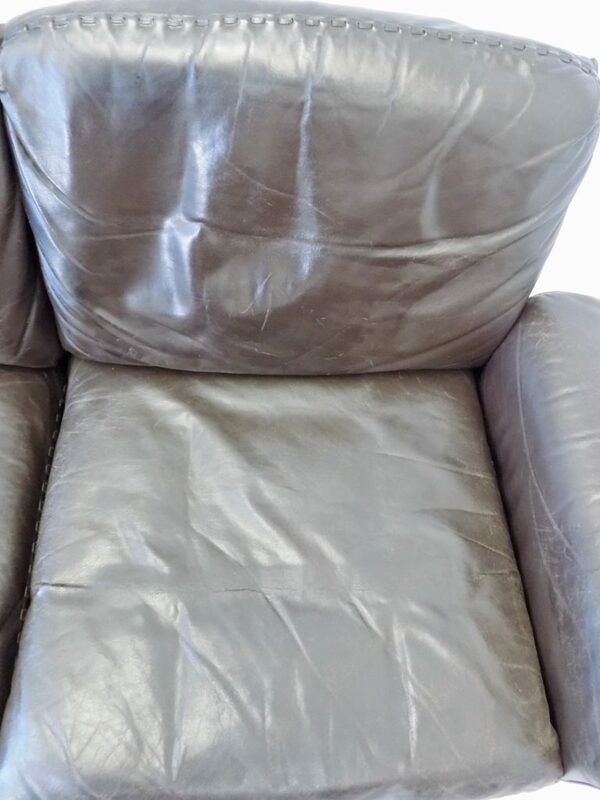 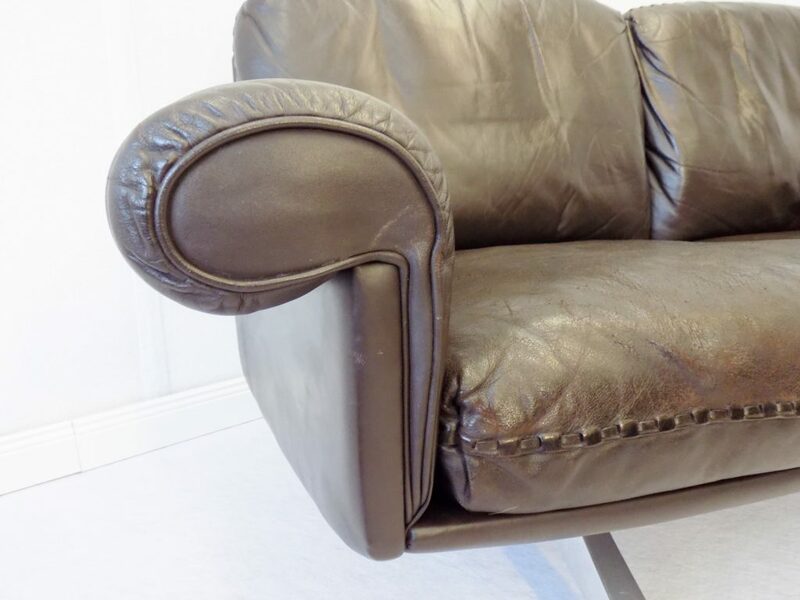 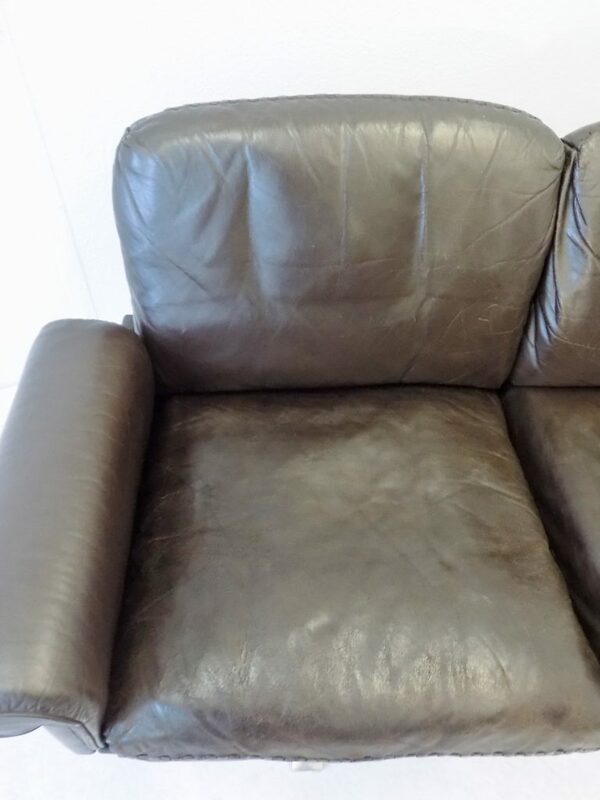 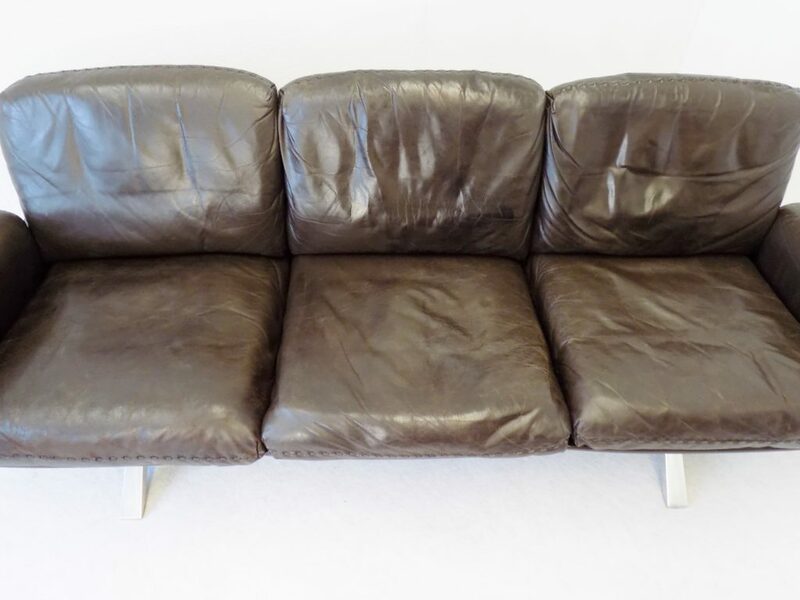 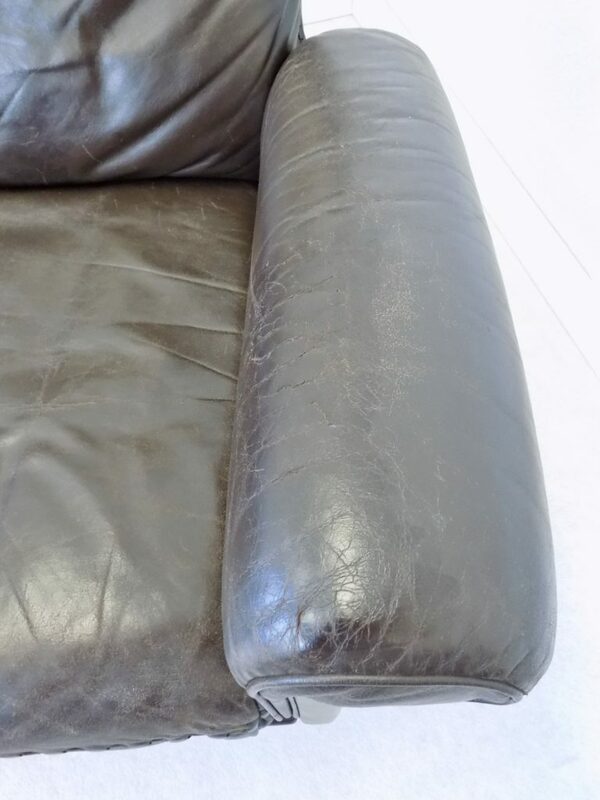 This 3 seater comes in dark brown, shows little Patina on the leather.